Moving from one place to another is a difficult task. You have to organize and manage everything to ease the transition. 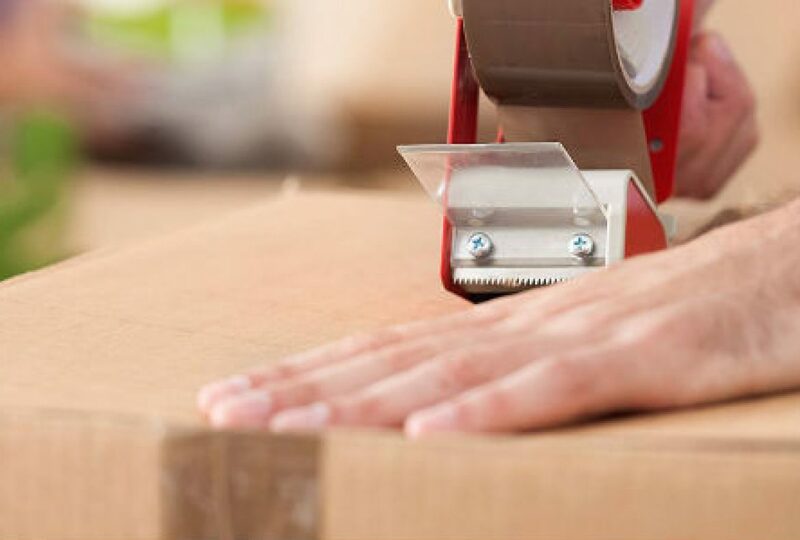 An important and time-consuming task is packaging and moving all your belongings. This task is simplified with the help of professional movers. However, it is very important to be sure of the credibility of a mover before hiring them. You must verify the following three pointers for confirmation. You must check mover’s reputation among local people. Ask our friends, colleagues, neighbors and family. You must try to talk to people who have recently moved and hired the same movers. If you are working for an organization, you can request the HR department to gather a quick review of local movers in San Antonio. State, federal and local laws govern authenticity of movers. If you are moving interstate, your local movers in San Antonio must have a certificate from the Department of Transportation (DOT). Movers transferring goods locally do not require a DOT license. State moving laws vary across states. You must check into these laws and make sure your mover has requisite licenses and certificates. Though low-priced movers are attractive, it is not wise to rely on them. If a mover is charging below-normal rates, this indicates desperation. Desperation raises questions about the reliability of the mover. Movers are a great help while moving, but you must keep your cautious eye open to avoid risks involved. Share the post "3 Essential Checks Professional Movers Must Clear"